Variations in title: Previously known as Fonds Huguette Savard Lapointe. 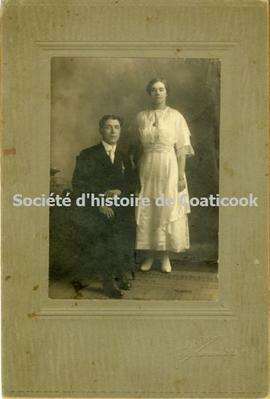 The photographs were acquired by Huguette Savard Lapointe from the estate of Germaine Beaulieu Lapointe and are idenitified as being from the collection of Sara Lavigueur. Collection donated by Huguette Savard Lapointe in 2002. A note of explanation from the donor is included.